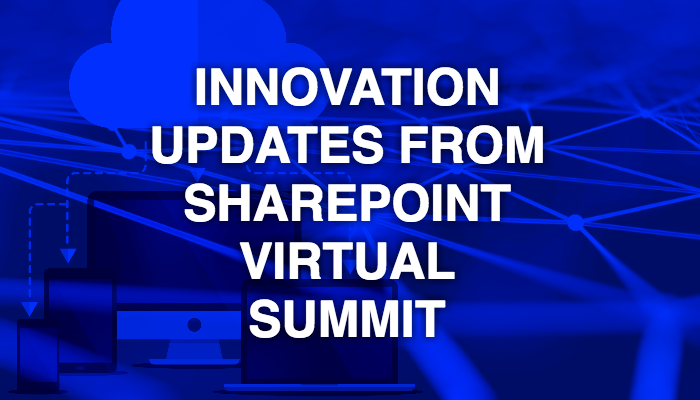 At the time of SharePoint Virtual Summit 2017, Microsoft shared latest developments for SharePoint and OneDrive that include powerful integrations across Azure, Office 365 and Windows. Let us have a look at the innovative updates from the summit. Instantly share Office 365 files from File Explorer on PC and Finder on Mac - This feature is introduced to enable OneDrive users to easily share their Office 365 files and folders. You can share files using a PC and Finder on Mac. To share files with others, you can go to preferred program and choose appropriate file or folder. Later, you can share the link or send it to people who would like to access your content. 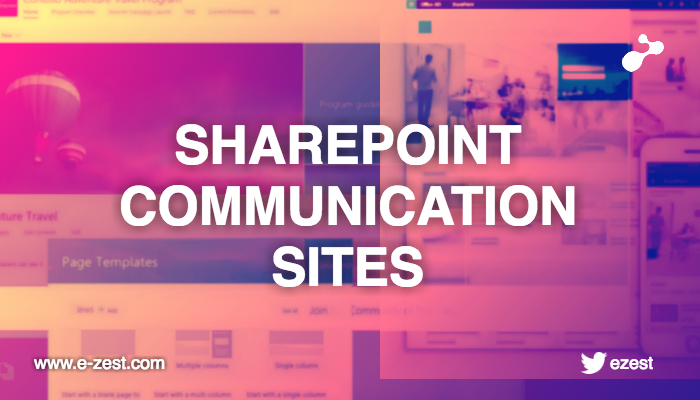 Collaboration with SharePoint communication sites - Communication site offers set of tools to help your team members to share data or documents within the organization. This helps the teams to engage with each other and collaborate in better manner. In addition, people based outside the organization can access these sites on the web, PC, MAC or on SharePoint app. Use PowerApps to create custom SharePoint forms – PowerApps is another feature that is added to create SharePoint forms. 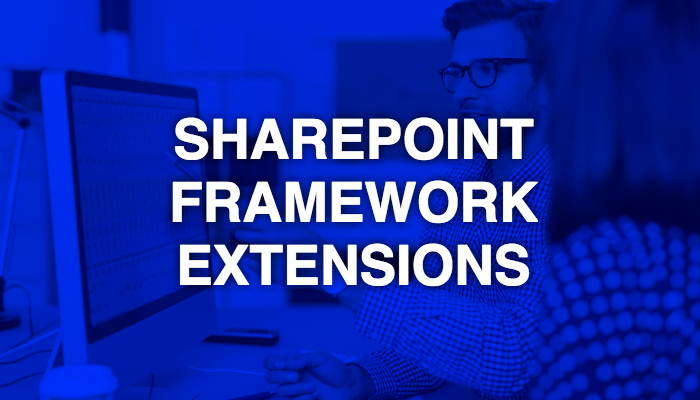 Earlier, users had access to only default SharePoint forms but with PowerApps you can create customized SharePoint forms and have more control over form types that are integrated with lists and libraries. 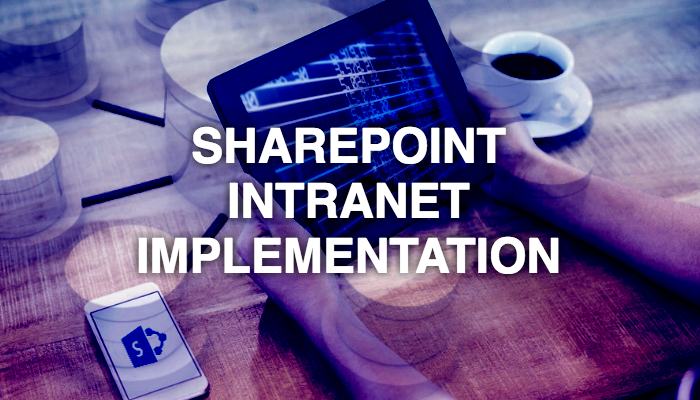 Microsoft Flow to automate approvals – In latest SharePoint update, Microsoft has amplified SharePoint integration with Microsoft Flow. You can send messages for the documents submitted for approval. Microsoft Flow is integrated in SharePoint to make the document submission and approval process seamless. Microsoft Graph for personalized search –SharePoint’s latest update entails a more powerful search feature with Microsoft Graph. 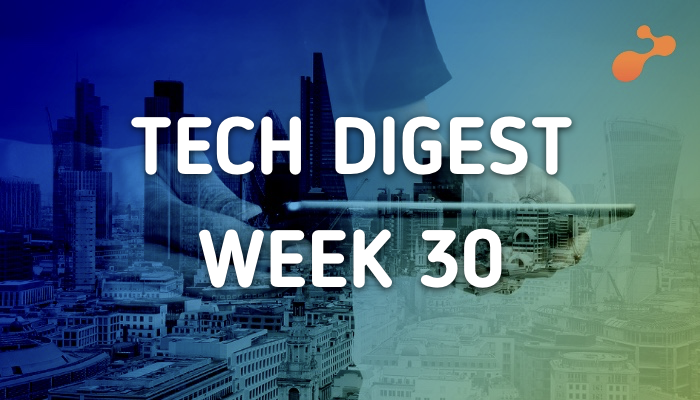 With this feature you can get more personalized and valuable results leveraging machine learning and AI.